Once again denying tribal treaty-reserved fishing rights – and the many federal court rulings that have consistently upheld those rights – the state of Washington is appealing its latest defeat in a case brought by western Washington tribes in 2001 to force repair of hundreds of salmon-blocking culverts under state roads. Oral arguments for the appeal will be heard tomorrow, October 16 in the Ninth Circuit Court of Appeals in Seattle. The appeal stems from a 2013 ruling by Judge Ricardo Martinez, who issued a permanent injunction requiring the state to repair more than 800 state-owned fish-blocking culverts over the next 15 years. Also at issue is a 2007 decision in favor of the tribes in which Martinez ruled the state’s obligation to fix culverts stems from the treaty right to take fish. The tribes, state, and federal government tried for several years to settle the case, but were unable to reach agreement. Tribes reserved the right to harvest salmon in treaties with the United States government more than 150 years ago, in exchange for which the tribes ceded the vast majority of their homeland to allow non-Indian settlement. The treaty fishing right was upheld in U.S. v. Washington, the 1974 ruling that recognized the tribal right to half of the harvestable salmon returning to state waters and established the tribes as co-managers of the resource with the state. Blocking culverts deny salmon access to over a thousand miles of good habitat in western Washington streams, affecting the fish in all stages of their life cycle and reducing the number of adult salmon returning to the state by hundreds of thousands of fish. State agencies have consistently told the Legislature that fixing problem culverts is a scientifically sound, cost effective method for increasing natural salmon production. Even so, the state’s sluggish rate of culvert repair meant it would have taken more than 100 years to fix known blocking culverts even as salmon populations continued to decline throughout western Washington. 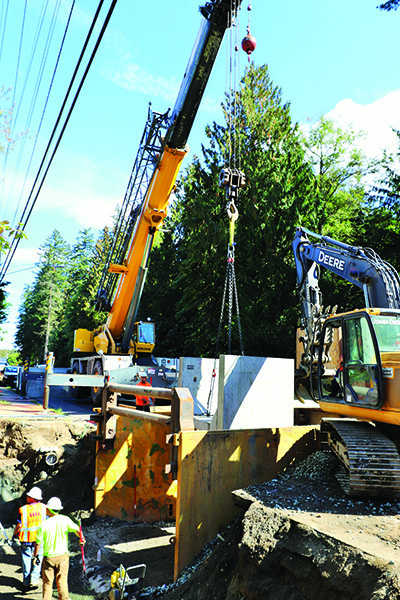 The injunction forces the state to accelerate the pace of repairs to blocking culverts. 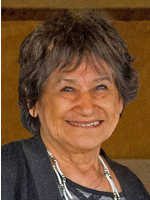 Over the past two years, the state agencies have been cooperative in working with the tribes, Loomis said. The Washington Department of Fish and Wildlife, State Parks and Department of Natural Resources have made good progress toward correcting the existing fish blocking culverts, which the injunction requires be fixed by next year. 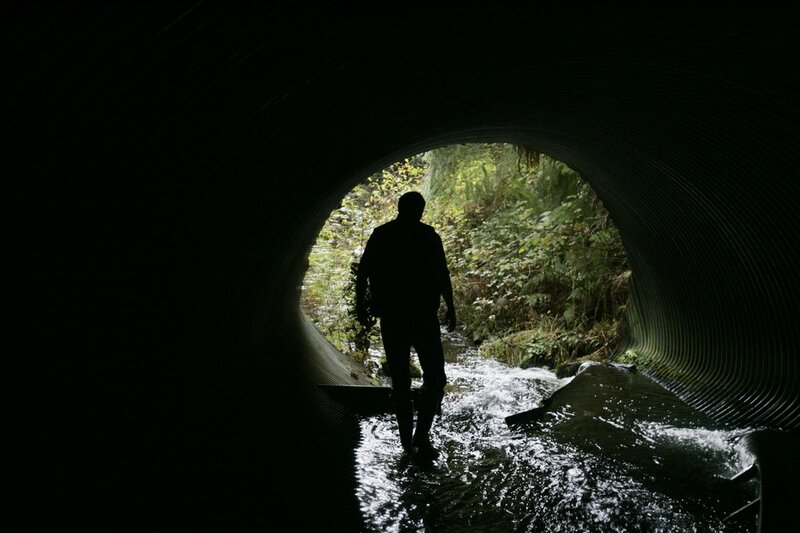 The Washington Department of Transportation is responsible for the majority of failing culverts, which the injunction requires be corrected by 2030. WSDOT’s correction rate is still far too slow, but the Tribes are encouraged by the agency’s recent efforts to re-prioritize funding to bolster culvert corrections and the state Legislature’s increased funding to the agency. Repairs will be funded through the state’s separate transportation budget and will not come at the expense of education or other social services. The 20 treaty Indian tribes in western Washington always prefer to collaborate rather than litigate to restore and protect salmon and their habitat, Loomis said. “But the state’s unwillingness to work together and solve the problems of these salmon-blocking culverts in a timely manner left us with no alternative except the courts. We hope the Ninth Circuit will fully uphold the district court ruling and that we can move beyond litigation to work cooperatively with the State to protect the salmon resource,” she said. Removal of a county culvert under Kittyhawk Drive has increased interest in removal of the state highway culvert, which lies immediately upstream of the newly opened channel where the county culvert was removed. See Kitsap Sun(subscription), Aug. 26, 2014. 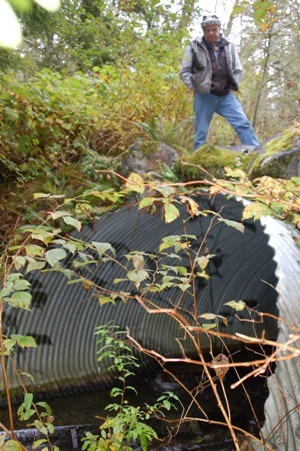 Billy Frank Jr. stands on top of a culvert in 2008. Imagine you are driving on the freeway, returning from a long trip, longing with all your heart just to be home. Suddenly you are forced to a complete stop because the freeway is broken and you are facing a 10-foot cliff. There’s no way forward, and as cars pile up behind you, no way back. That’s pretty close to what a salmon experiences when, returning to its native stream from its long journey out to sea, it confronts an impassable culvert under a highway. Every cell in its body is consumed by the desire to go upstream; that is the life goal of every salmon. If it can’t go upstream to spawn, it can’t perpetuate its species. 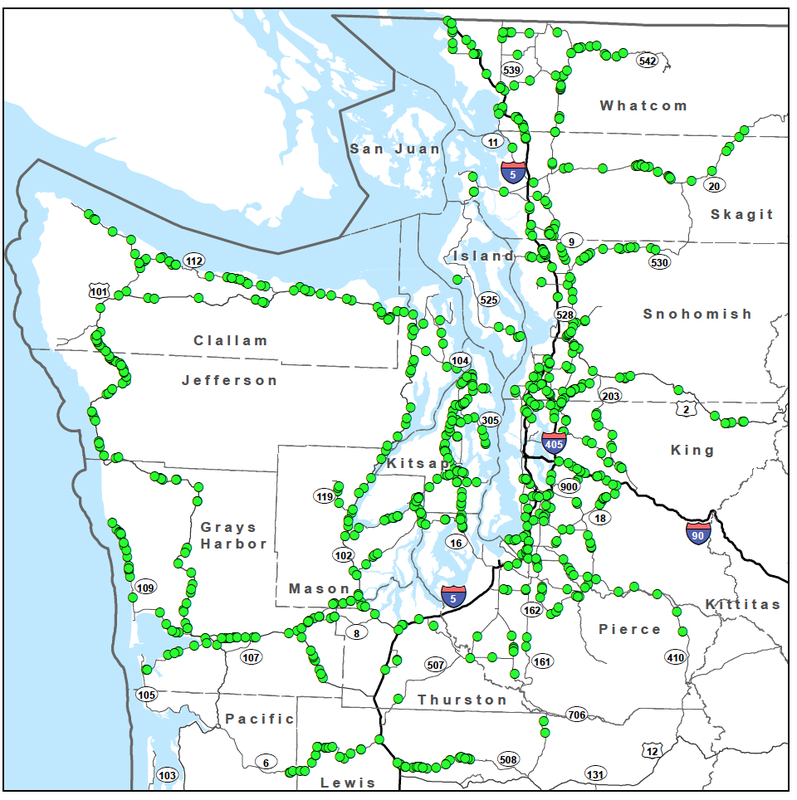 According to the Washington Department of Transportation, there are 1,987 barriers to fish passage in the state highway system. As of 2013, 285 fish passage projects have unblocked 971 miles of potential upstream fish habitat. But a U. S. District Court injunction has mandated that 1,014 more be corrected by 2030. Failing to correct culverts that block fish passage violates the treaty rights of tribes whose way of life depends on healthy salmon runs. Treaties are, by definition, the supreme law of the land. We like to think that the days of breaking treaties with Indian tribes are in the past, but the sad fact is we’re stilling doing it – and the result is the same as it has always been: broken treaties threaten the survival of tribal culture and livelihood, as well as the extinction of wild salmon. 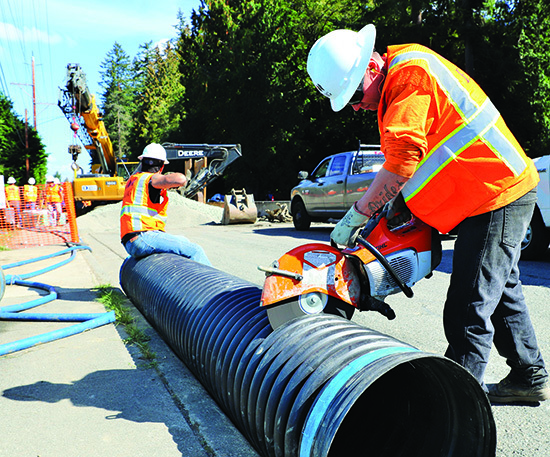 Culvert repair is part of the state’s transportation budget – or would be, if the legislature could muster the political will to actually pass a transportation budget, which it has repeatedly failed to do. And even if and when a transportation budget is passed, there will be intense pressure to put the transportation needs of people ahead of the needs of fish and treaty rights. The Washington Department of Transportation estimates the cost of complying with the federal court injunction – which applies only to tribes in Western Washington – at $2.4 billion, or $310 million per biennium. In the current biennium, they will spend $36 million. At this rate, it will take centuries, not decades, to complete this work. Secretary of WSDOT Lynn Peterson wryly describes the federal court injunction as “Transportation’s McCleary decision,” a reference to the state Supreme Court order for the Legislature to fully fund public education, even if it means taking truly drastic action, such as closing down other state agencies. When a federal court orders the state to do something – in this case, obey treaties – the state surely ought to heed the injunction. We understand the Legislature’s dilemma. Voters hate taxes. Legislators like to get re-elected. But when both state and federal courts rule that we’re not meeting our obligations to the next generation of children or of salmon, it ought to be a wake up call. Both legislators and voters must recognize that it’s time to move beyond our own self-interest, and to do what’s right for our children, the tribes, and the salmon. 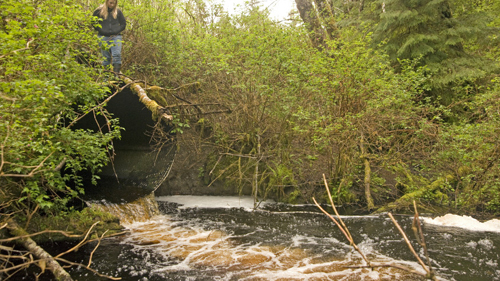 Although much work is being done to restore salmon habitat in the Pacific Northwest—such as replacement and repair of culverts, as pictured above—salmon habitat is being compromised faster than it can be put back together. Millions of dollars were spent on salmon habitat recovery in 2012, and millions more are being spent this year. But a foremost salmon expert says that without federal coordination of those efforts, and enforcement of existing laws, we may have passed a tipping point. “We need to bring salmon habitat restoration back to the White House,” said Billy Frank Jr., chairman of the Northwest Indian Fisheries Commission and one of the foremost salmon experts, in a 2012 telephone interview with ICTMN. He was about to walk into a meeting with Justice Department officials and members of Congress to ask that the federal government lead a coordinated salmon recovery effort. It took just 150 years to damage salmon habitat that had flourished for thousands of years. Development in shoreline areas. Dams. Fertilizers. Logging. Polluted storm-water runoff that ultimately made its way to the sea. Today, dams have been torn down on the Elwha River. Culverts are being removed so that salmon can return unimpeded to natal streams. Dikes are being dismantled so waters can return to estuaries. Pollution sources are being identified and corrected. But according to studies by the Northwest Indian Fisheries Commission, Washington State is losing salmon habitat faster than it’s being restored, and Frank believes that federal leadership is needed to implement salmon recovery consistently across jurisdictional lines. Salmon recovery involves many agencies and jurisdictions, but those efforts are often not in sync; in fact they frequently conflict with federal salmon habitat-recovery goals. In one example, the U.S. Army Corps of Engineers has issued permits for shoreline structures that salmon recovery goals seek to remove. In Washington State’s Shoreline Management Act, homes are considered a “preferred” shoreline use, although home development often is accompanied by the construction of bulkheads and docks. Shoreline armoring and riparian vegetation removal are within the jurisdiction of National Marine Fisheries Service’s policy governing enforcement of the Endangered Species Act, but “there appears to be only one instance of NMFS exercising its enforcement authority over these activities during the past decade,” according to a 2011 report from the fisheries commission, “Treaty Rights at Risk: Ongoing Habitat Loss, the Decline of the Salmon Resource, and Recommendations for Change,” which led to an ongoing initiative of the same name. But little has changed, and in September 2012 the fisheries commission released another report, “State of Our Watersheds,” documenting the results of local and state planning that have been in conflict with salmon habitat-recovery goals. Treaty Indian tribes in western Washington are disappointed to learn that the state has filed an appeal in the culvert case ruling. 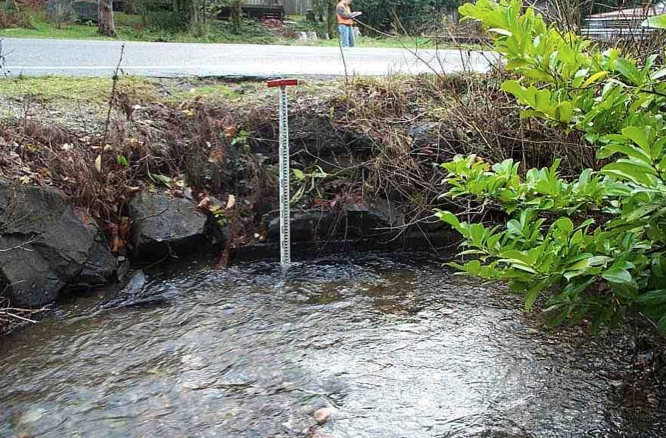 Federal District Court Judge Ricardo Martinez ruled on March 29 that the state must fix fish-blocking culverts under its roads in western Washington because they violate tribal treaty-reserved fishing rights. The court found that more than 1,500 state culverts deny salmon access to hundreds of miles of good habitat in western Washington, harming salmon at every stage in their life cycle. “But instead of implementing the ruling as a win-win for the salmon and everyone who lives here, the state has chosen to appeal the case in a further attempt to ignore tribal treaty rights,” Frank said. As part of his ruling, Martinez issued a permanent injunction against the state’s continued operation of fish-blocking culverts under state roads in western Washington. The injunction was necessary, he ruled, because of the slow pace of state corrections, which has led to an increase in the number of barrier culverts in the past three years. At the current pace, the state would never complete repairs, Judge Martinez said, because more culverts were becoming barriers to salmon than were being fixed. The state and its Department of Transportation (DOT) were given 17 years to complete repairs. Other state agencies were already planning to have their blocking culverts corrected within the next three years. Culvert repair cost estimates being provided by the state are higher than the actual repair costs presented in court, Martinez ruled. The state claims that the average cost to replace a state DOT culvert is $2.3 million. But the evidence showed the actual cost of DOT culverts built to the best fish passage standards has been about $658,000. Repairs will be funded through the state’s separate transportation budget and will not come at the expense of education or other social services. “It’s also important to understand that state law already requires that culverts allow fish passage. The culvert case ruling directs the state to do nothing more than what is already required,” Frank said. 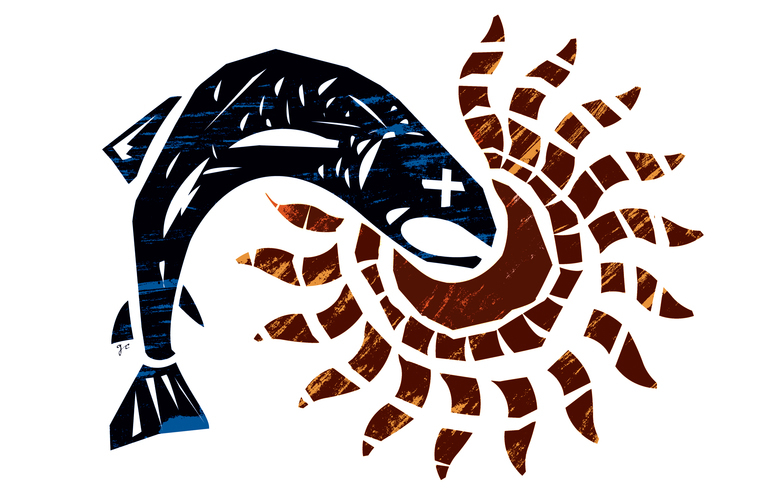 Bring Frank by Billy Frank Jr, the chairman of the Northwest Indian Fisheries Commission. Indian tribes in western Washington have long been using our treaty rights to protect and restore the salmon resource to the benefit of everyone who lives here. A good recent example is the federal court’s March 29 ruling in the culvert case brought against the state by the tribes back in 2001. 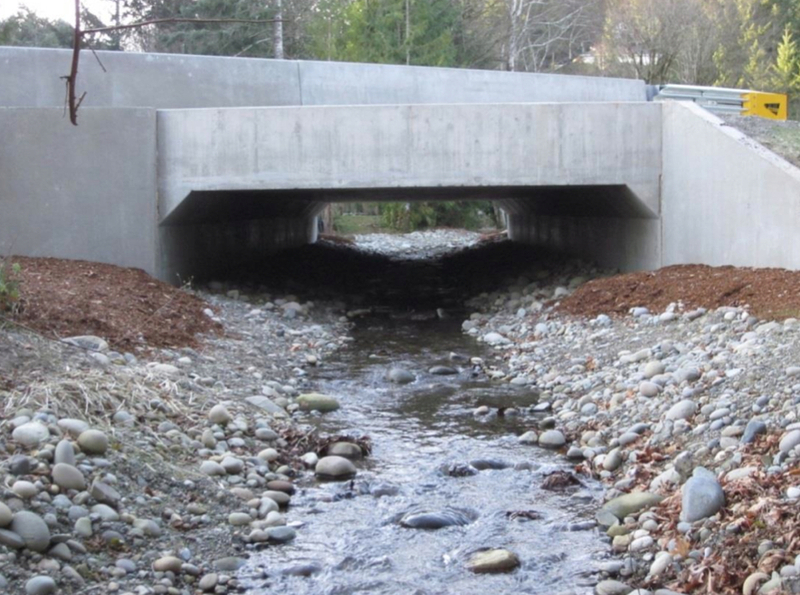 The state of Washington must fix fish-blocking culverts under state-owned roads because they violate tribal treaty-reserved fishing rights, federal Judge Ricardo Martinez ruled in late March. 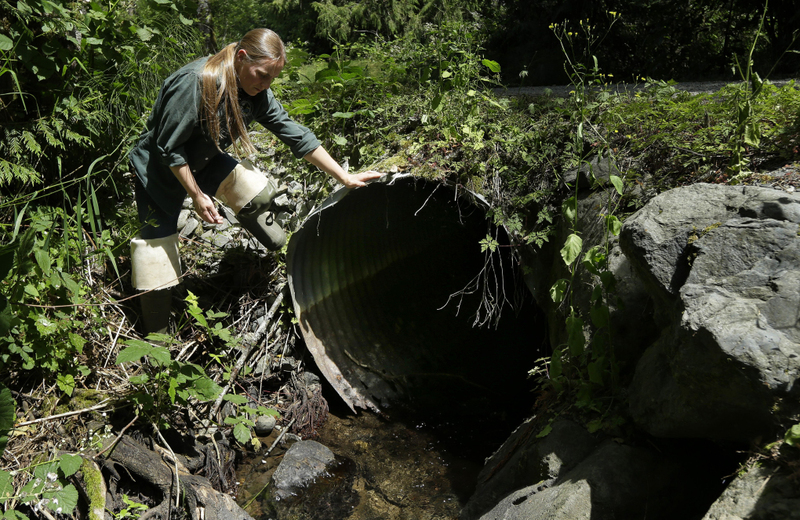 The court found that more than 1,500 state culverts deny salmon access to hundreds of miles of good habitat in western Washington, harming salmon at every stage in their life cycle. We didn’t want to file this litigation, but the salmon can’t wait. At the pace that the state has been repairing its blocking culverts, there would be few, if any, salmon left by the time all were fixed. Martinez’s ruling will result in hundreds of thousands more salmon returning to Washington waters each year. These salmon will be available for harvest by everyone who lives here, not just the tribes. We could have avoided the suit if the state followed its own laws. One of Washington’s first laws on the books requires fish passage at any blockage in creeks and rivers. Instead, the state chose to largely ignore the problem along with the tribes’ treaty rights, which depend on salmon being available for harvest. And once again, our treaty rights were upheld by the federal courts, just as they have been consistently since the 1974 Boldt decision that re-affirmed those rights and established the tribes as co-managers of the salmon resource. This isn’t something new to the tribes. The state’s approach has long been to ignore treaty rights even if that means ignoring the best interests of all of its citizens. State agencies told the Legislature in 1995 that fixing culverts was one of the most cost-effective strategies for restoring salmon habitat and increasing natural salmon production. The cost to benefit ratio goes up as the number of culverts repaired per year increases, they said. Two years later, state agencies said every dollar spent fixing culverts would generate four dollars’ worth of additional salmon production. Recent studies support that estimate. Still, Judge Martinez had to issue a permanent injunction against the state’s continued operation of fish-blocking culverts under state roads. 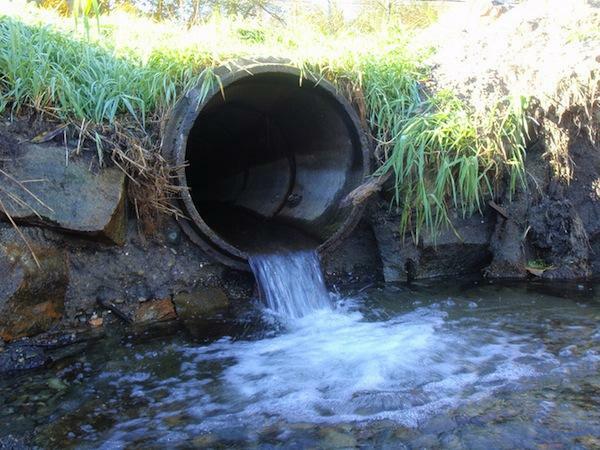 The reason is that the state has actually reduced culvert repair efforts in the past three years, which has led to a net increase in the number of barrier culverts. At the current pace, the state would never complete repairs, Martinez said, because more culverts were becoming barriers to salmon than were being fixed. The federal court’s ruling will not bankrupt the state. Judge Martinez gave the state and its Department of Transportation (DOT) 17 years to complete repairs. Other state agencies were already planning to have their blocking culverts corrected within the next three years. Culvert repair cost estimates being provided by the state are higher than the actual repair costs presented in court, Martinez ruled. The state claims that the average cost to replace a state DOT culvert is $2.3 million. But the evidence showed the actual cost of DOT culverts built to the best fish passage standards has been about $658,000. It’s important to note that repairs will be funded through the state’s separate transportation budget and will not come at the expense of education or other social services. It’s also important to understand that state law already requires that culverts allow fish passage. The culvert case ruling directs the state to do nothing more than what is already required, except to correct DOT fish-blocking culverts at a faster rate. 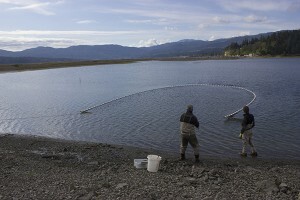 The treaty Indian tribes bring much to the salmon management table. Salmon populations in western Washington would be in far worse shape without the salmon recovery efforts, fisheries management expertise, leadership, hatcheries, funding, and traditional knowledge the tribes provide. More habitat would be lost, fewer salmon would be available for harvest, and there would be far less funding for salmon recovery. We prefer to cooperate rather than litigate to achieve salmon recovery. But if our treaty rights can be used to re-open these streams and enhance wild salmon populations, that’s a win-win for all of us. The Jamestown S’Klallam Tribe seined Washington Harbor to develop a baseline of fish populations in the harbor. The harbor’s roadway and two culverts will be replaced by a bridge later this summer. More photos can be found at NWIFC’s Flickr page by clicking on the photo. 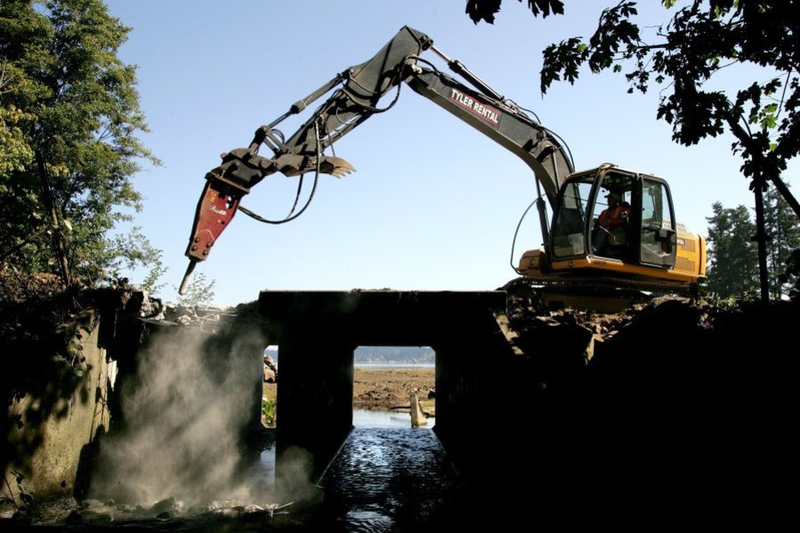 The Jamestown S’Klallam Tribe is restoring salmon habitat in the 118-acre Washington Harbor by replacing a roadway and two culverts with a 600-foot-long bridge. The 600-foot-long road and the two 6-foot-wide culverts restrict tidal flow to a 37-acre estuary within the harbor adjacent to Sequim Bay, blocking fish access and harming salmon habitat. The tribe seined the harbor in April to take stock of current fish populations before construction begins this summer. Chum and chinook and pink salmon, as well as coastal cutthroat, all use the estuary. Young salmon come from a number of streams, including nearby Jimmycomelately Creek at the head of Sequim Bay. Historically, the area had quality tidal marsh and eelgrass habitat until the roadway and culverts were installed about 50 years ago, said Randy Johnson, Jamestown S’Klallam Tribe habitat program manager.